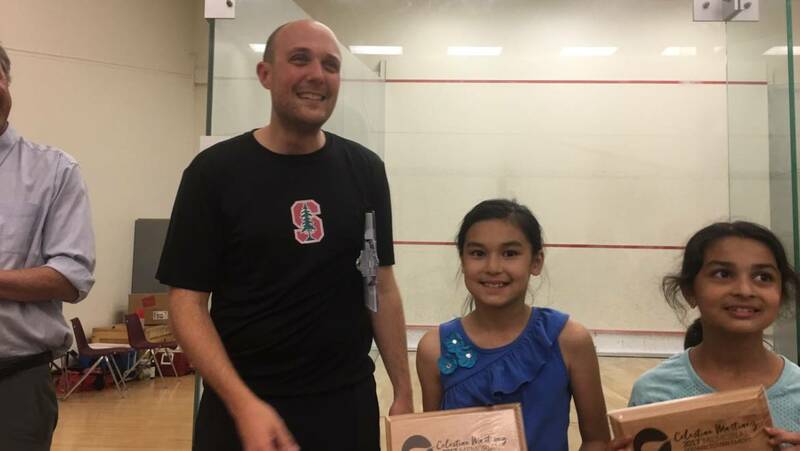 4th Grader Denali Pannu won big at the annual Cilestina Martinez Memorial Squash Tournament at Stanford University. Denali faced off against opponents of various ages, matched by skill. In the finals, she faced off against a teenage boy nearly twice her size. Denali was undaunted. 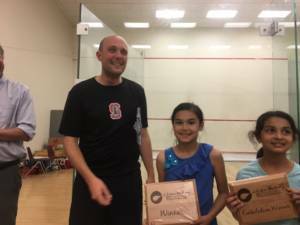 She enjoyed a 3-2 victory and took home the Winner’s Plate. Way to go, Denali! Denali’s older brother, Himanshu, is also an accomplished squash player. 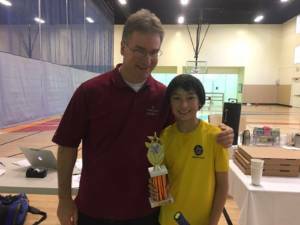 He recently won First Place in the consolation section at a JCT tournament in LA. Himanshu is a 6th Grader at Crystal Springs Uplands School. 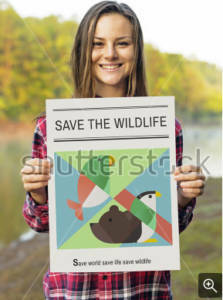 "We love how Serendipity has taught our daughter to love nature"